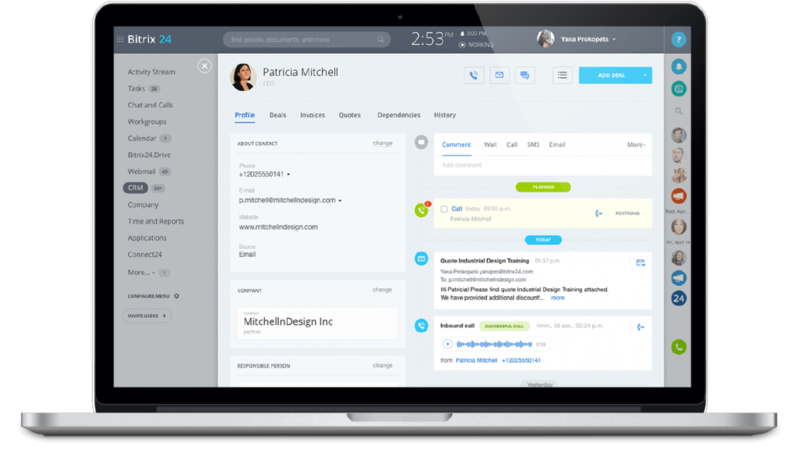 Venturing solo isn’t easy, but it is less difficult with a virtual assistant. 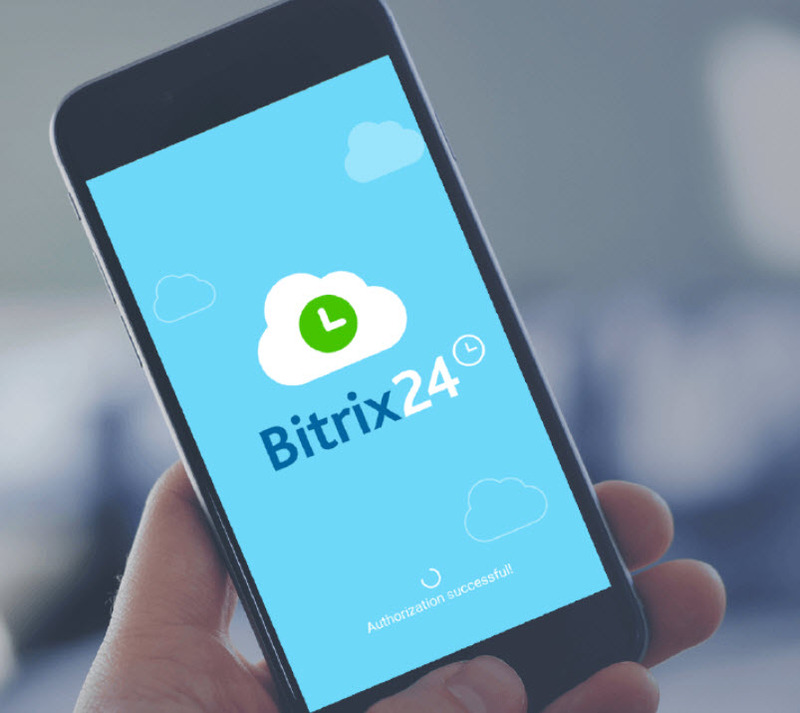 Bitrix24 will keep you company while managing projects, time and . your home office, then rise to the top without ever leaving it.